Our Super Kids/Super Teens program is a curriculum based weekend program for children with Special Needs/Disabilities. Each classroom is designed with the needs of your child in mind. Our program is for children ages 2 through 12 (Super Kids) and teens ages 13 and up (Super Teens). 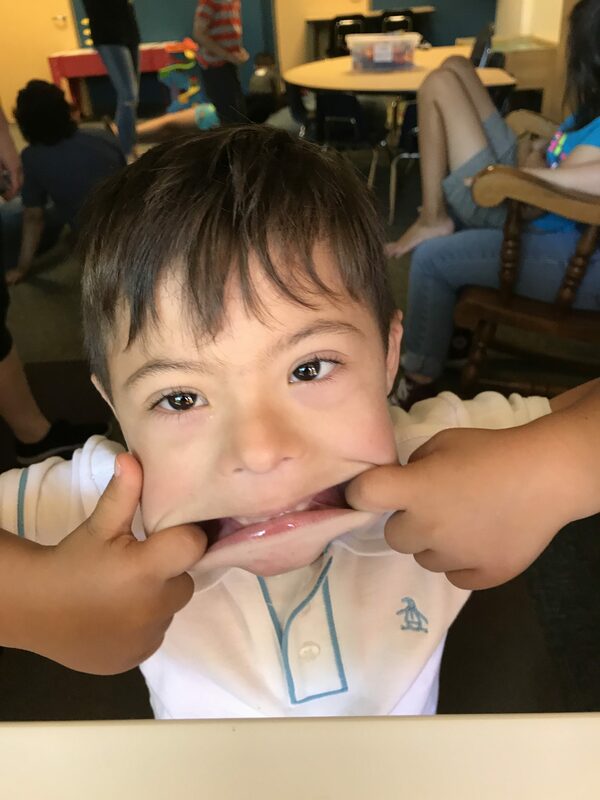 Our classes consist of sensory and language enriched lessons, fine motor and gross motor activities, social interaction with peers and adults, opportunities to learn through music and experience God’s love through different teaching techniques geared toward our special kids. Our Transitions Program uses a Bible based curriculum much like that of the typical classroom setting but with a smaller ratio child to volunteer. 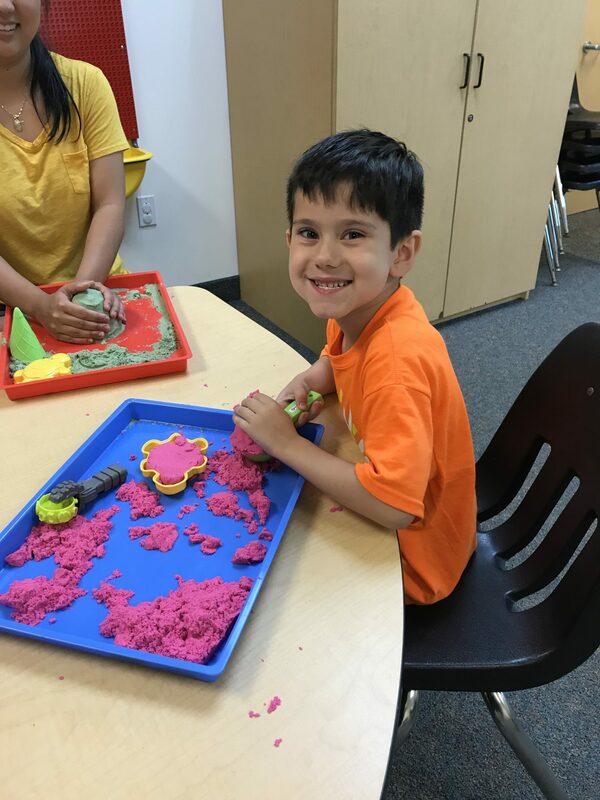 This program is designed for the child who is ready for a larger sensory enriched setting while benefitting from a smaller ratio size for direct learning experiences. Children in this class have the opportunity for inclusion in the typical program setting when appropriate. Our experienced staff will determine if this class is suitable for the development of your child.